Our twenties–it’s the decade when we come of age as adults and when we establish, for better or for worse, the foundations of our financial lives. 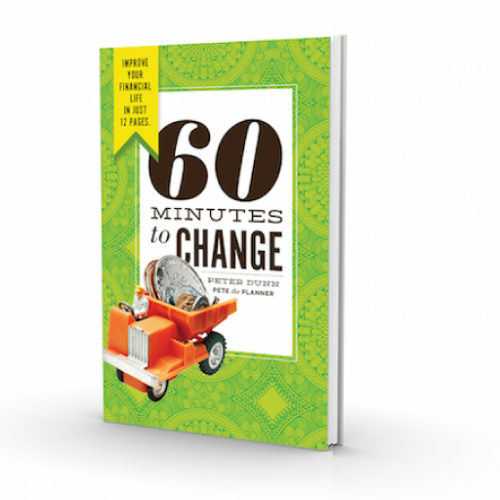 Our twenties–it’s the decade when we come of age as adults and when we establish, for better or for worse, the foundations of our financial lives. 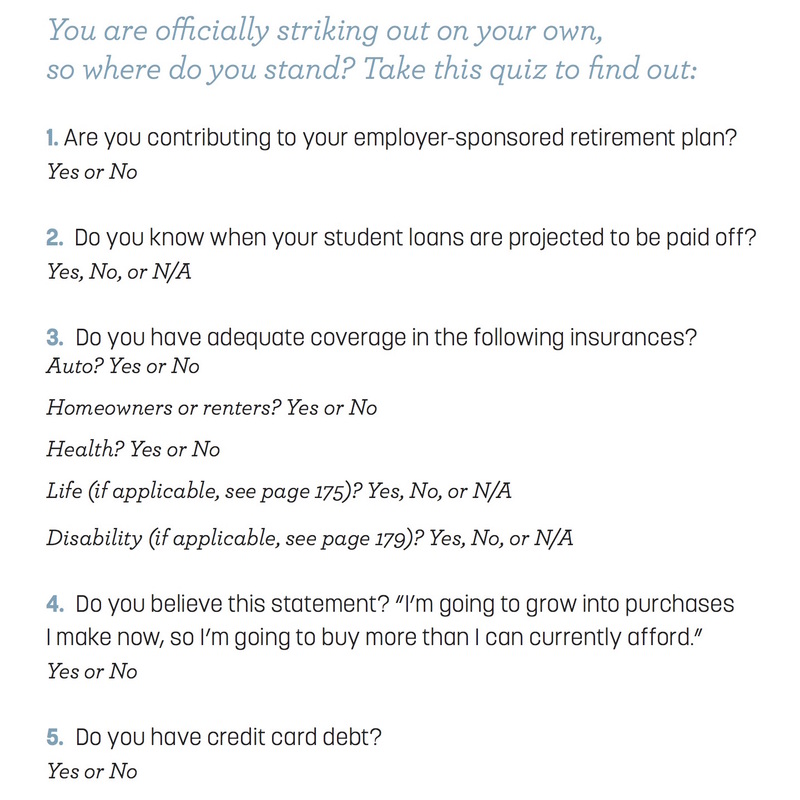 Many of us begin our twenties burdened with college loan payments, and it’s not unusual to end them with even more debt, often in the form of a costly home mortgage. 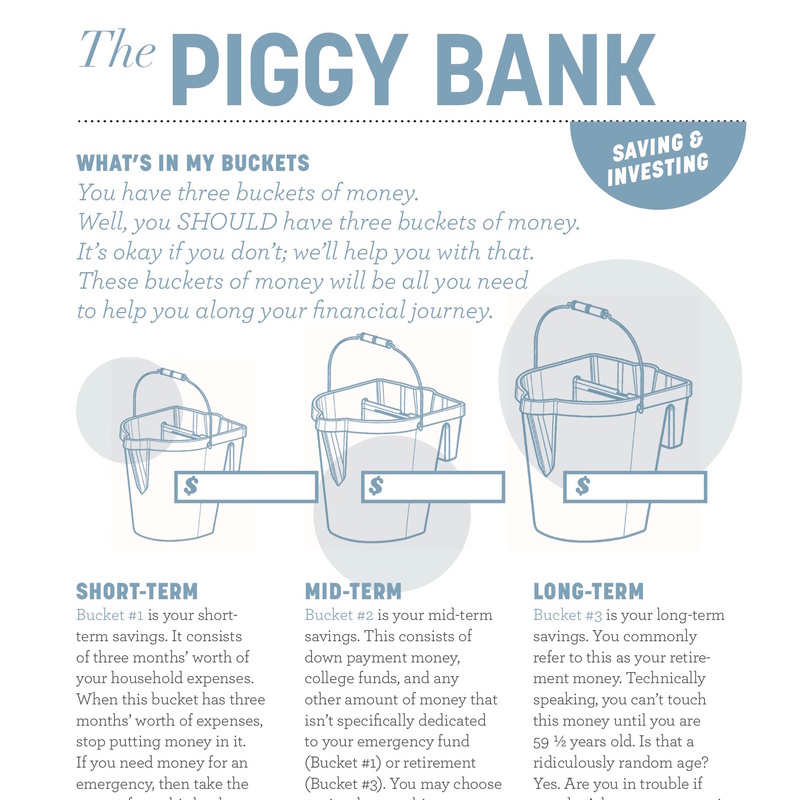 In this debt-bracketed decade, it’s crucial to develop solid money-management skills that will see you into your thirties in sound financial shape. 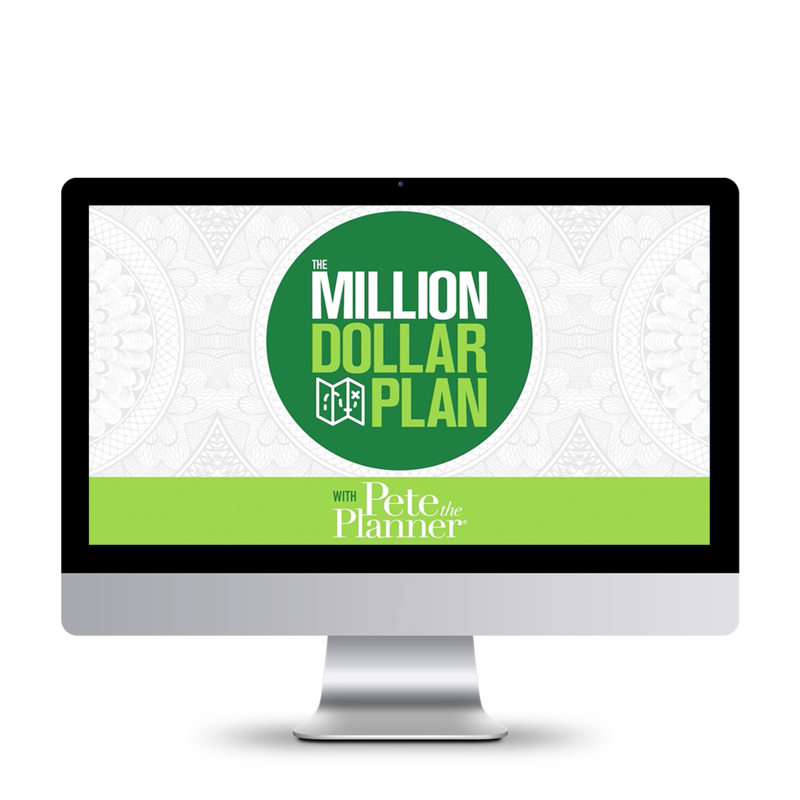 The more you learn about saving, budgeting, and other money matters during your twenties, the more solid a foundation you can create–a foundation that will support your financial life for the next seventy years! 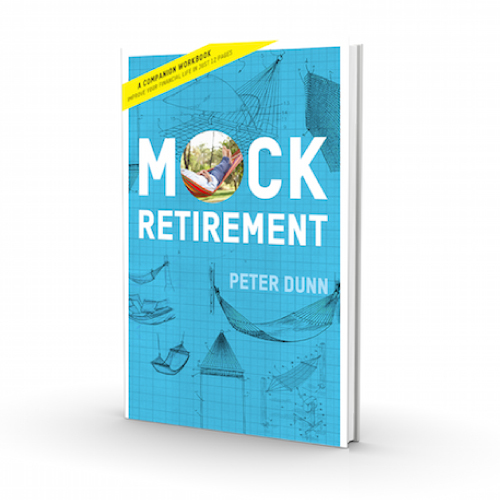 In this lively and fun book, personal finance expert Peter Dunn offers practical tips and strategies created specifically to address the financial concerns and goals of readers in their twenties. 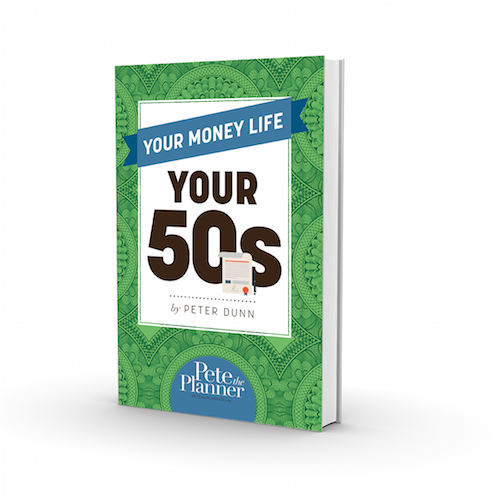 Learn to master the challenges of this crucial decade with YOUR MONEY LIFE: YOUR 20s.